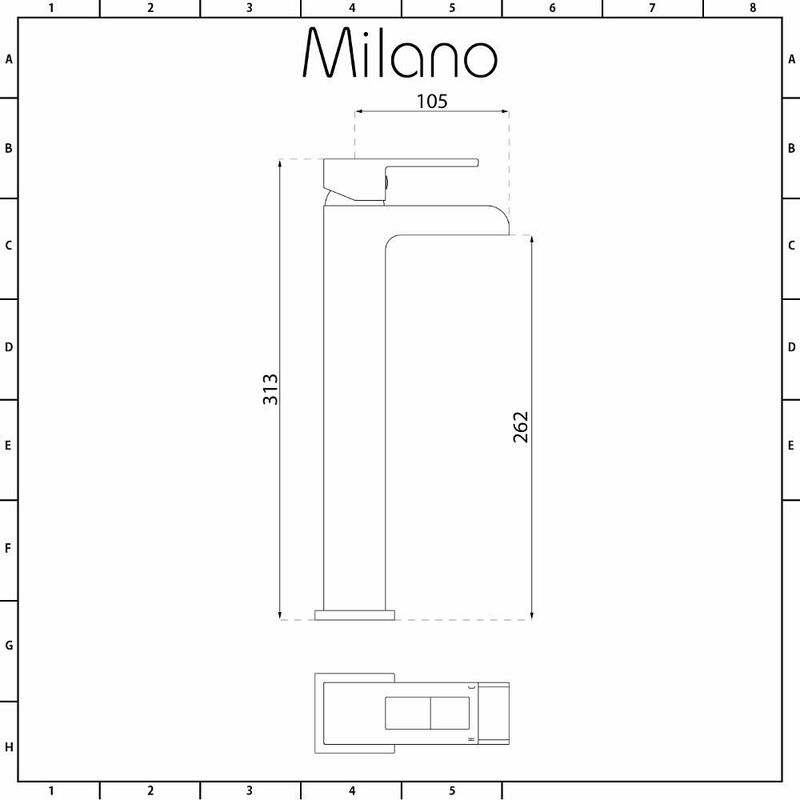 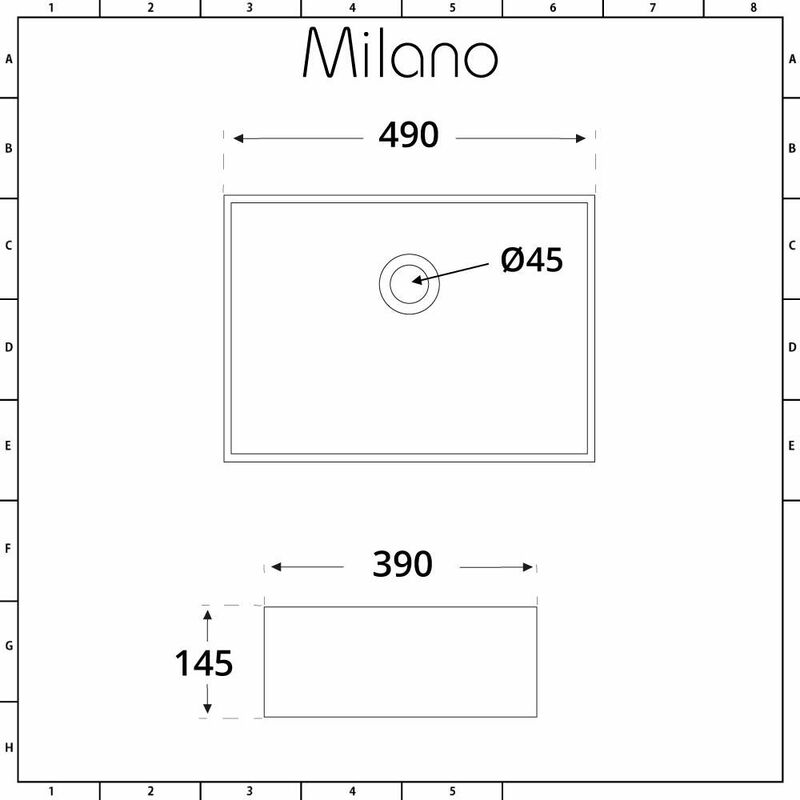 With the Milano Westby 490mm countertop basin and high rise mixer tap set, it’s easy to achieve a luxurious spa-style bathroom. 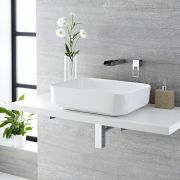 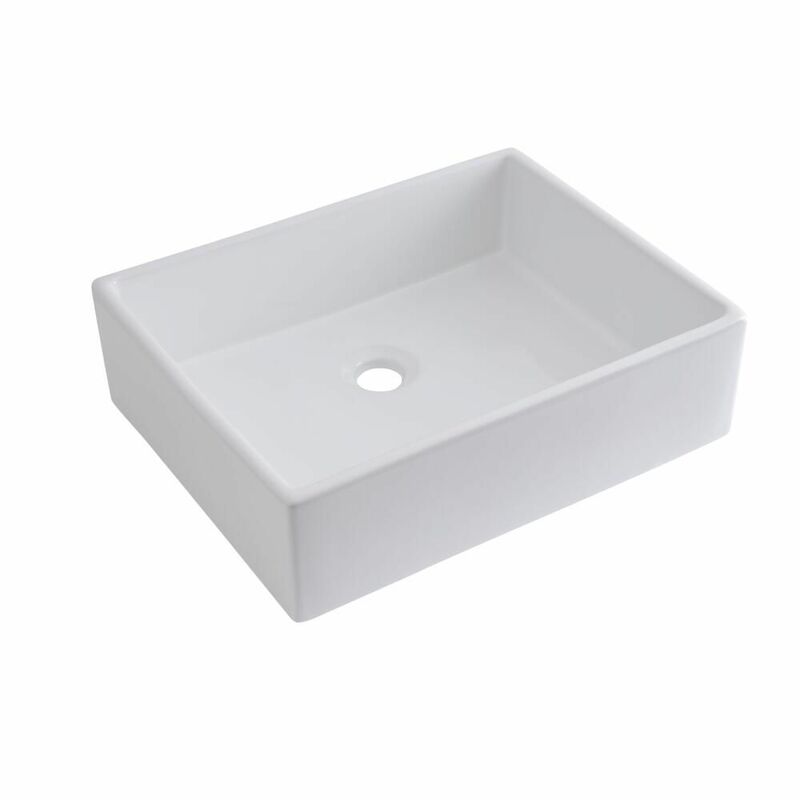 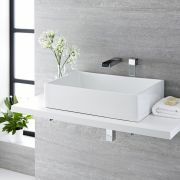 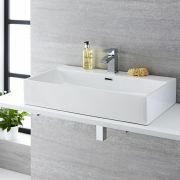 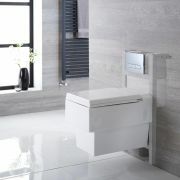 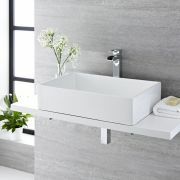 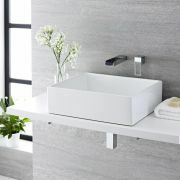 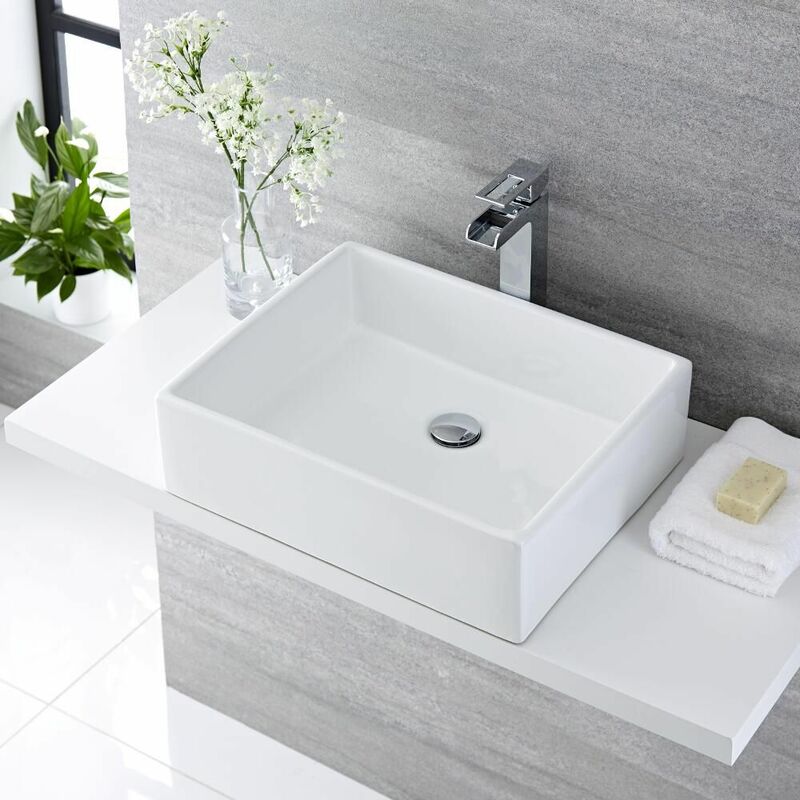 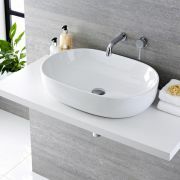 Featuring square geometric lines for a contemporary look and ample wash space, the basin has been crafted from premium quality ceramic and finished in a hard-wearing white glaze that’s easy to clean. 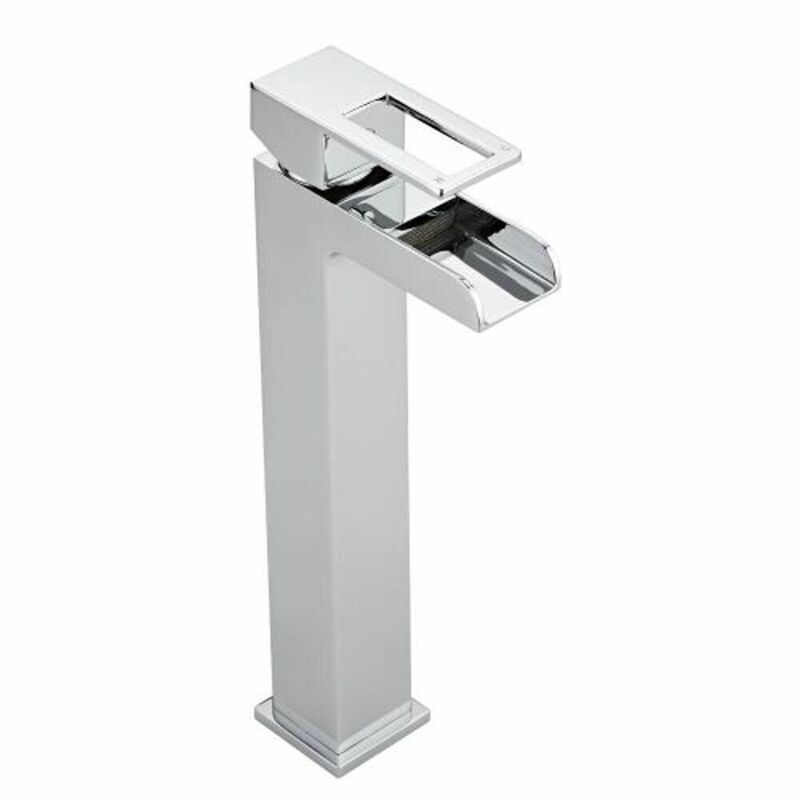 The solid brass high rise waterfall tap perfectly enhances the design of the basin. 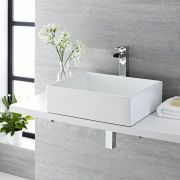 It has been made from solid brass with a durable chrome finish that blends seamlessly in with any bathroom décor.